Thanks for this. 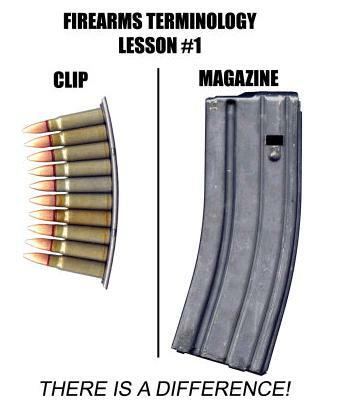 I have to admit, I do that all the time, calling a magazine a clip. Probably got it from TV. Our politicians don’t know the difference as they write legislation.